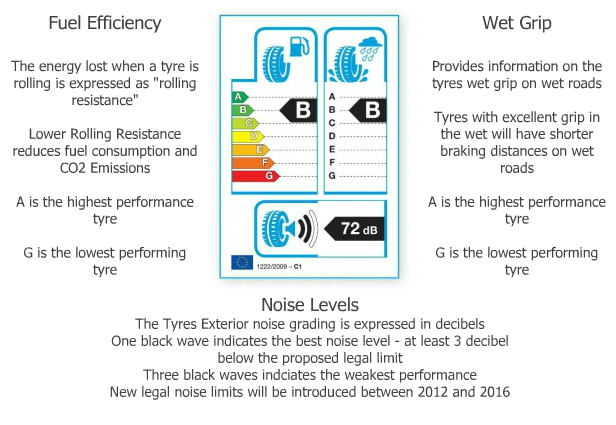 The writing on your tryes serves two main purposes, firstly it helps identify the the size and specification of the tyre, secondly it confirms that the tyre has been tested and approved to European safety standards. 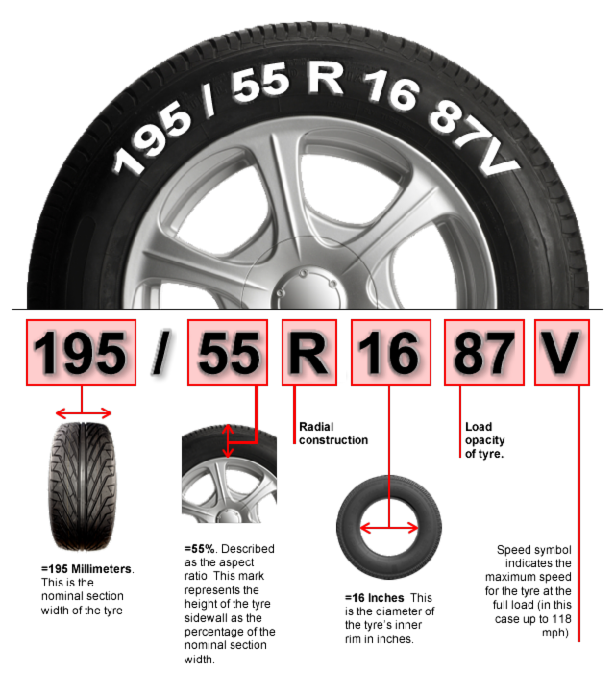 It is not recommended but not currently illegal for a driver to use tyres with a lower speed rating or load capacity than the manufacturer recommends. Similarly it is not recommended to have a combination of different construction types of tyre. 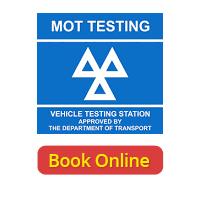 Ask Trostre Tyres or consult your vehicle handbook for confirmation of your vehicles tyre speed and load rating. 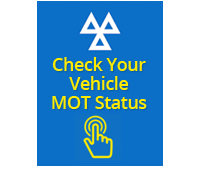 You should check your tyre pressure monthly, including the spare before any long distance driving. 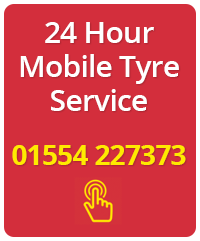 Make sure the tyre pressures match the pressures recommended by the vehicle manufacturer. Tyre pressures should if possible be checked cold. 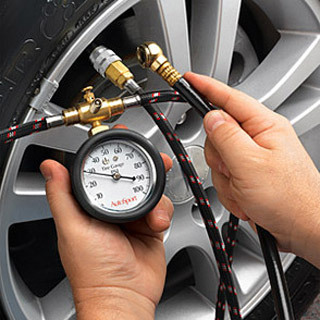 If tyre pressures are checked hot, add 4 to 5psi (0.3bar) to the recommended pressures.